Despite the gains of online news, television remains the most popular source for news. More than four-in-ten adults (44%) prefer to get their news from TV, while about a third (34%) prefer the web, 14% prefer radio and 7% favor print, according to the Pew Research Center. The survey found only a small increase in online news consumption and a small decrease in print news consumption since 2016. Those over 50 are especially more likely to get their news from television than online. 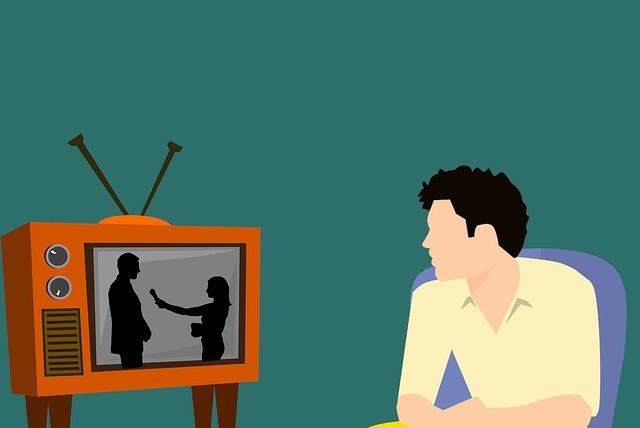 Regardless of many recent online news video initiatives, people who like to watch their news still also prefer television as their main platform for news. Among the roughly half of U.S. adults who prefer to watch their news, the vast majority – 75% – prefer television, while 20% prefer the web. More Americans cited television news as the most helpful news source about the 2016 presidential election, according to a Pew Research Center survey. Out the 3,760 adults polled, 24% said cable news was most helpful. Social media and local TV tied at second with 14% each. With both network and local TV news now available on cell phones and tablets though mobile apps, television viewing has become a mobile activity with near-instant accessibility. Clearly, companies, government agencies and major nonprofit organizations cannot ignore TV when developing PR pitching and placement strategies – and when doing media monitoring and measurement. Because television exerts substantial influence, reaching millions of viewers every day, it’s essential for public relations teams to include TV news monitoring. PR agencies that avoid broadcast monitoring and measurement can miss new business opportunities and underserve your clients. Even worse, they may face the risk of a client PR crisis. Yet many organizations don’t monitor television news or don’t strategically monitor the news to drive actionable business outcomes. It’s now considered essential for major companies, government agencies and not-for-profits to include broadcast monitoring in an integrated media monitoring program to monitor the organization’s brand names and products, competitors and industry issues. Local organizations will usually be notified when they appear on TV news and can usually avoid the cost of an on-going broadcast monitoring subscription. In the United States, broadcast monitoring services search the closed-caption text, originally intended for the hearing impaired, from all network news broadcasts, cable news programs and talk shows, and local TV news broadcasts for each client’s keywords. The services deliver the closed-caption text and/or a preview video of any news segments containing the keywords. The services also save the clips in an online archive and dashboard, often with in-depth media measurement features. In other countries, media monitoring services use speech-to-text software or human transcribers to create a transcript of news programs, and then search the transcript for clients’ keywords. Speech-to-text software is also used to monitor radio news. In general, speech to text software is less accurate than closed caption. Neither is perfect. Closed captioning, for instance, isn’t included for some live remotes by on-the-scene reporters. Speech-to-text software (and closed caption too) often misspells corporate and brand names. Most TV news monitoring services require clients to subscribe to a service that includes preview video of each found media mention. A few services such as Glean.info offer clients the option of receiving only the closed-caption text at lower cost. 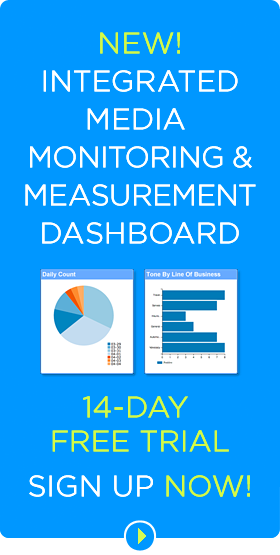 In most cases, the text excerpt of the broadcast is all that’s needed for monitoring and measurement purposes. For most clients, the closed-caption monitoring is part of a fully integrated media monitoring and measurement service that also includes print, online news, and social media. Clients should be aware of the potential legal ramifications of downloading and sharing video files from their media monitoring service. Fox News recently won a court case against TVEyes, a company that creates a text-searchable database of broadcast content television and radio stations. Fox argued that TVEyes made its copyright material available without permission. Siding with Fox, the U.S. appeals court ruled that the TVEyes service did not meet the fair use standard. Although media monitoring clients can use keywords to search transcript databases, they should be wary of downloading full video clips, especially from Fox News, for viewing or sharing. The Supreme Court declined to hear the case and, in a negotiated settlement, TVEyes agreed to no longer include Fox in its broadcast monitoring service. These are some important techniques for monitoring television news. Check the text first. For a more cost-effective solution, employ a media monitoring service that permits clients to subscribe to only the closed-caption text of broadcast news or one that will do customized keyword searches after broadcast. In most cases, clients can then opt to see a preview video of only the most important clips that the monitoring service has identified. Focus on specific keywords. Selecting specific keywords is critical to locate relevant videos. Concentrating on specific high-priority searches, such as a brand initiative, is more effective and affordable that attempting to monitor every brand mention. It’s important to include spelling variations, and common misspellings of the company, brand, and high-level executives. It’s often beneficial to use Boolean search queries for companies, brands or executives with common names such as “Adele” AND (song OR singer OR vocalist OR Top 50 OR album). Integrate with social media. TV networks and local stations now promote their programs and engage with their audience on social media where viewers share and discuss TV news stories. Because of that noteworthy trend, it’s essential to use a media monitoring service that integrates TV and social media data. 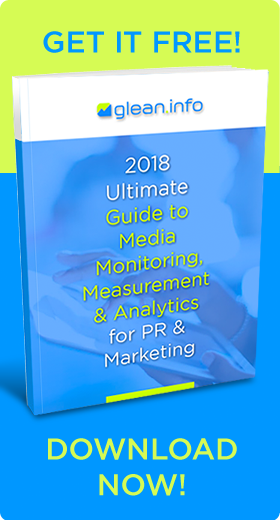 If all media mentions are under a single umbrella, online reputation management and media measurement is much more comprehensive, accurate and convenient. Monitor both local and cable TV networks and their websites. While many news organizations put some of their newscasts on their websites or on YouTube, not all stories from the live broadcast are posted and stories are often not posted in their entirety. Therefore, monitor text on the websites of local TV stations. 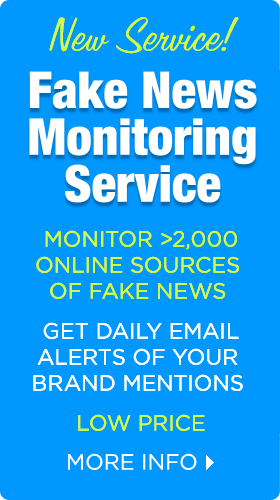 These are usually included in online news monitoring services. Bottom Line: Despite the rise of online news, it remains vital for large organizations to monitor television news. Even today, television remains the most popular source for news. That means it’s essential to integrate TV news monitoring into a comprehensive media monitoring and measurement program. This post was first published on Feb. 15, 2016, and updated on Feb. 6, 2019.